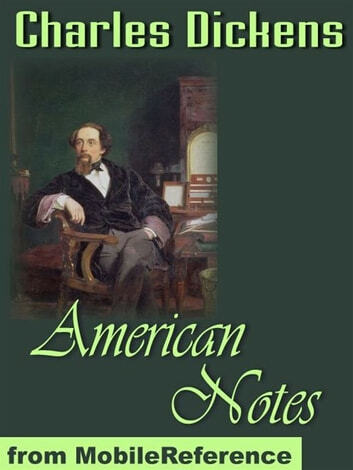 American Notes for General Circulation is a travelogue by Charles Dickens detailing his trip to North America in January to June 1842. He traveled mainly on the east coast and Great Lakes area of both the United States and Canada, primarily by steamship, but also by rail and coach. While there he acted as a critical observer of these societies almost as if returning a status report on their progress. This can be compared to the style of his Pictures from Italy written four years later where he wrote far more like a tourist. 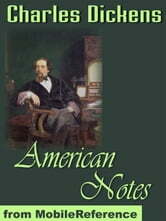 His American journey was also an inspiration for his novel Martin Chuzzlewit Excerpted from Wikipedia, the free encyclopedia.